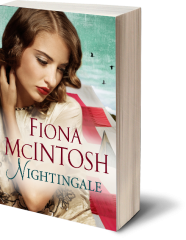 Amidst the carnage of Gallipoli, British nurse Claire Nightingale meets Australian Lighthorseman Jamie Wren. Despite all odds, they fall deeply in love. Their flame burns bright and carries them through their darkest hours, even when war tears them apart. Jamie’s haunting meeting with Turkish soldier Acar Shahin on the battlefield forges a bond between them that cannot be forgotten. The chance encounter leaves a precious clue to Jamie’s whereabouts for Claire to follow. 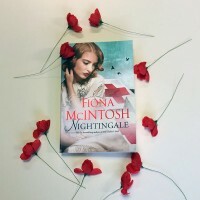 Come peacetime, Claire’s quest to reconnect with Jamie takes her all the way to Istanbul, and deep into the heart of Acar’s family, where she attracts the dangerous attention of a tall, dark and very handsome scholar. 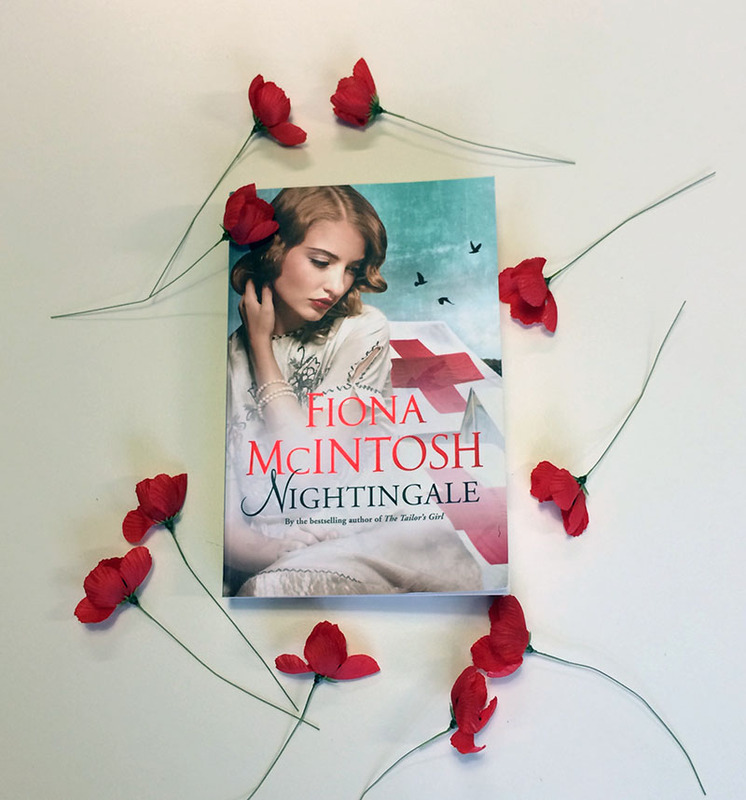 In the name of forgiveness, cultures come together, enemies embrace and forbidden passions ignite – but by the breathtaking conclusion, who will be left standing to capture Nurse Nightingale’s heart?